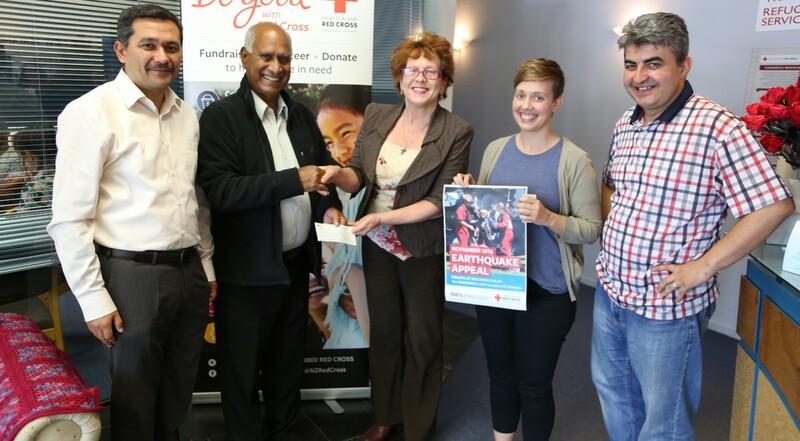 Earthquake funds presented to Red Cross! 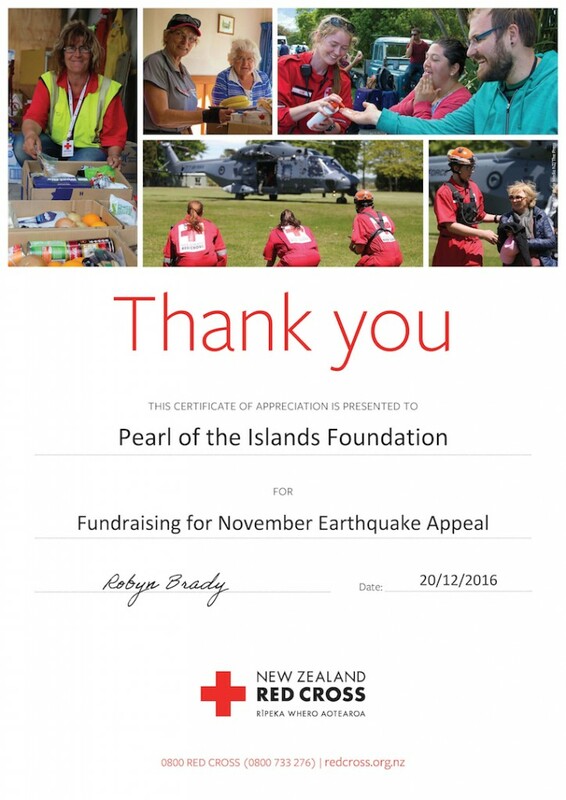 – Pearl Of The Islands Foundation Inc.
Home > Humanitarian Aids > Earthquake funds presented to Red Cross! 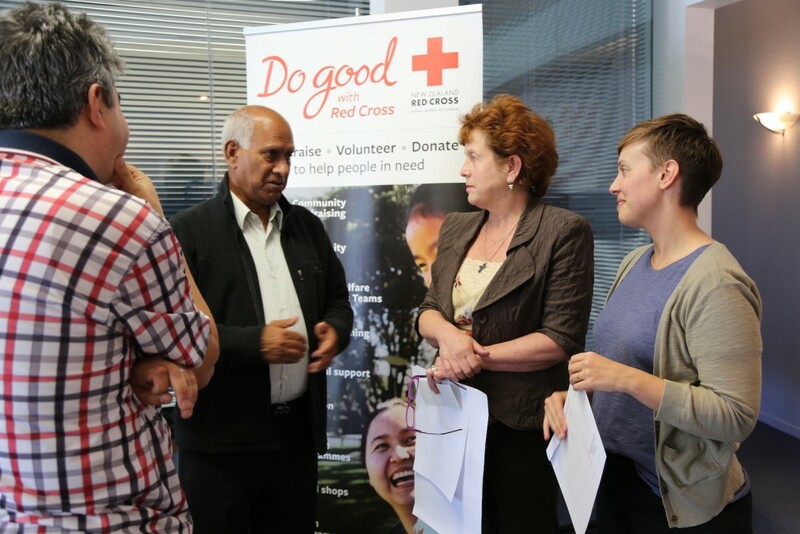 Pearl of the Islands Foundation (PIF) handed over a cheque of $1080 to Red Cross New Zealand. PIF Executive Director Yalcin Solak and Board Chairman Ashraf Choudhary were present at the time. 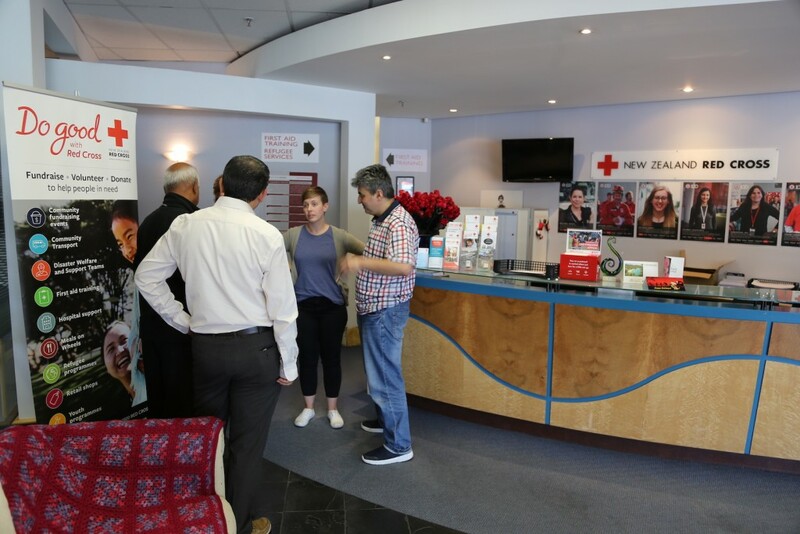 The money raised for our fundraiser came from members and the wider community of our organisation. 100% of all donations will go directly to relief efforts. We wish to thank all our generous members that have contributed and supported our efforts in this fundraiser. Here is a recent news release regarding how funds are designated.